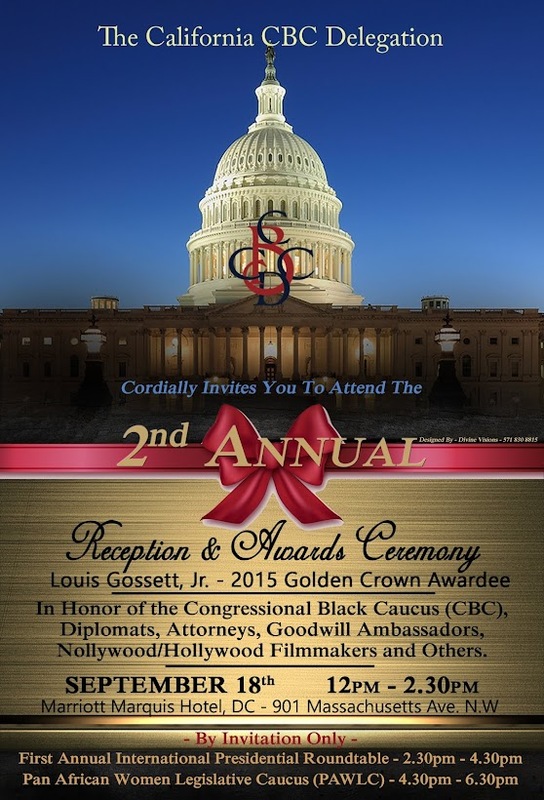 California Party & VIP Reception and our 2nd Annual Awards Luncheon & Ceremony! California Party General Admission Invitation - Please make Donations Below! 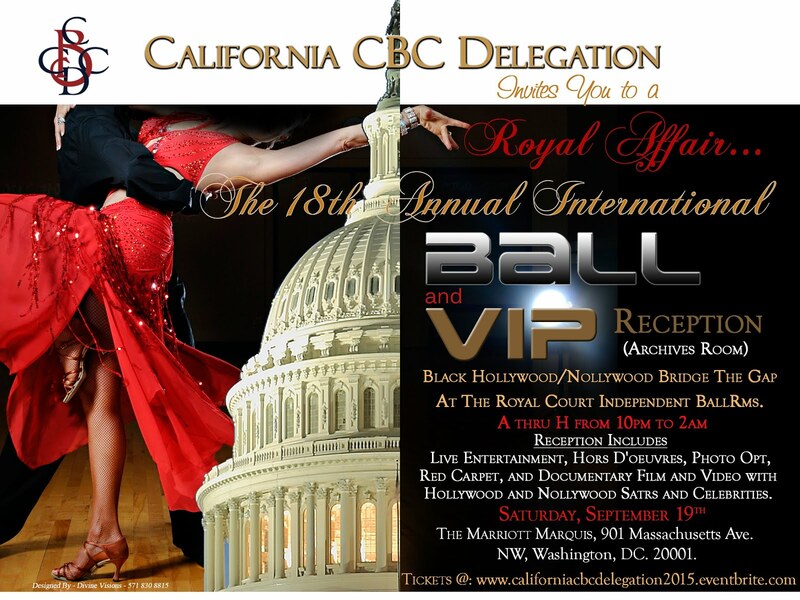 ***CLICK HERE TO VISIT OUR NEW CALIFORNIA CBC DELEGATION WEBSITE WITH MORE INFORMATION***... CLICK HERE!!! In our year of Jubliee we want to show LOVE to all who are attending so there is no charge for general admission. We are believing that you our General Admission Supporters and VIP Supporters will make a donation to help support our Non-profit organization (Parent and Community Action Team). Also if you would like to support us by providing Sponsorship and/ or for Vendor opportunities please click here! THANK YOU, GOD BLESS YOU AND WE'LL SEE YOU THERE! 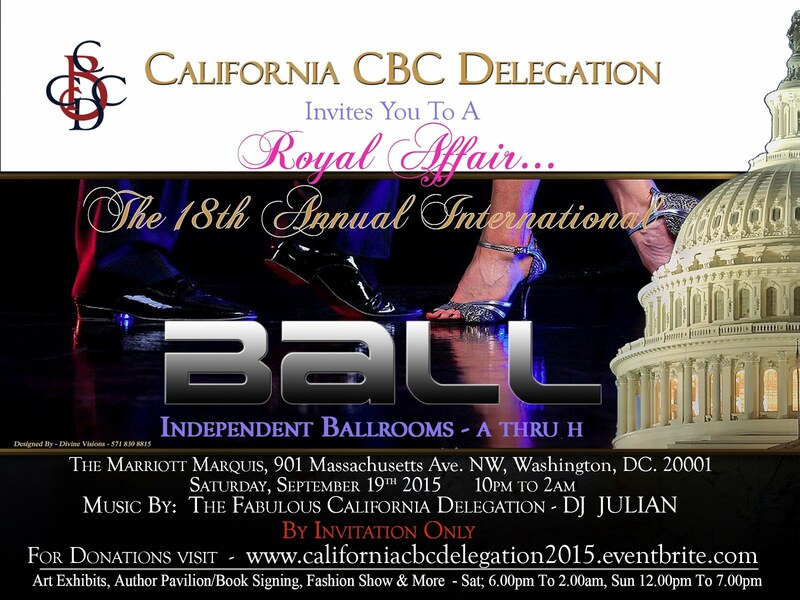 FOR SPONSORSHIP AND VENDOR INFORMATION....CLICK HERE!